Now Open! Best Hyderabadi Dum Biryani in America. 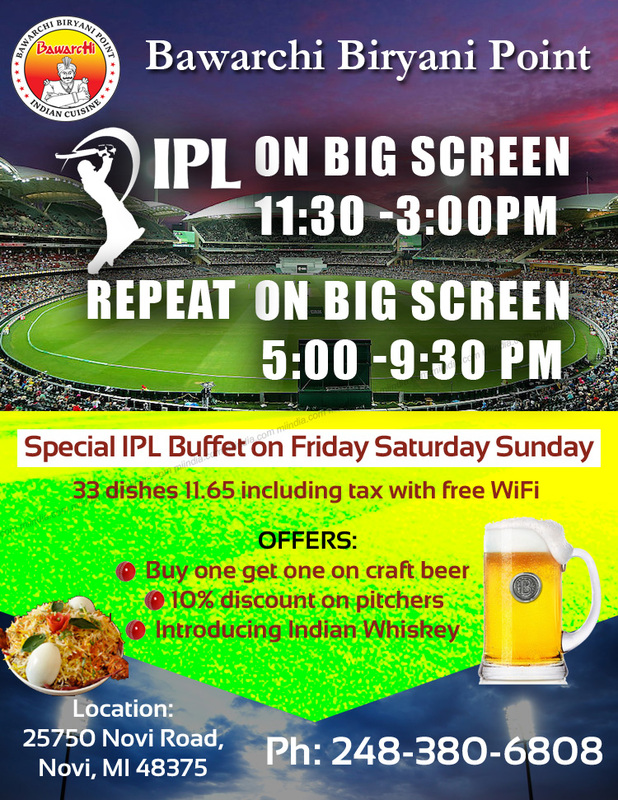 We have full bar and Indian beers available like Kingfisher, Tajmahal, Flying Horse. 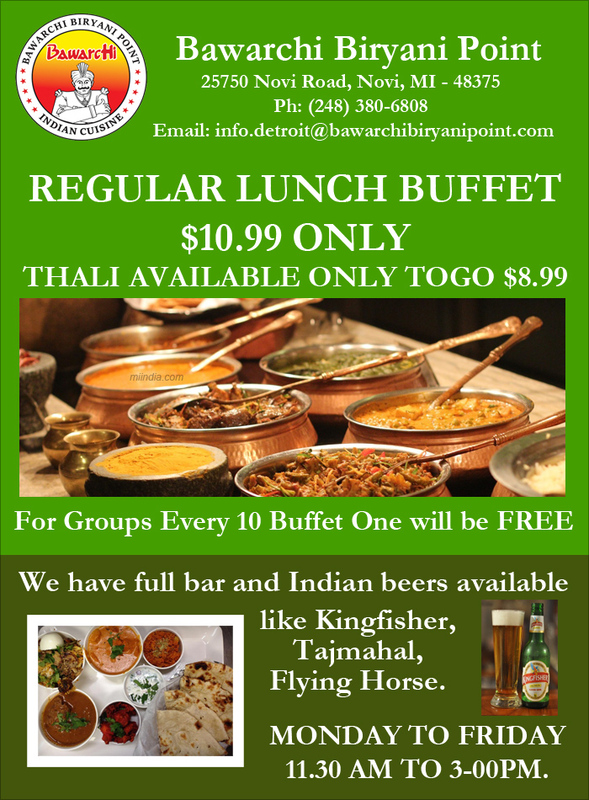 For Groups Every 10 Buffet One will be FREE.